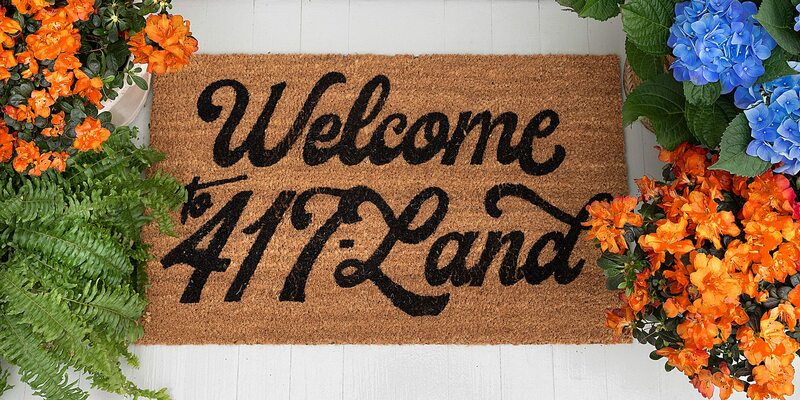 By Lillian Stone | Art Direction by Fried Design Co.
We feel the same way about 417-land. There’s no community in the world that’s quite like ours, and newcomers are arriving every day. This month, we sat down with 11 new southwest Missouri residents to hear about their arrival to our neighborhood. From a corporate recruiting powerhouse to a Congolese refugee, these newcomers allow us to see our home with fresh eyes—the good, the not-so-good and the tacky (three words: seasonally inappropriate shorts). In discovering their stories, we’re rewriting our own story. Like Mister Rogers said, it’s a beautiful day in the neighborhood. C.J. Davis left Missouri to climb the career ladder. Now, he’s giving back in a huge way: by increasing access to mental health care in southwest Missouri and beyond. For C.J. Davis, moving to Springfield was less of a relocation and more of a homecoming. The president and CEO of Burrell Behavioral Health is a Missouri native, having graduated from Lee’s Summit High School outside of Kansas City. “I’ve always felt connected to Springfield,” Davis says, pointing out that he and his wife spent several years in southwest Missouri pursuing their postgraduate degrees in the mid-nineties. 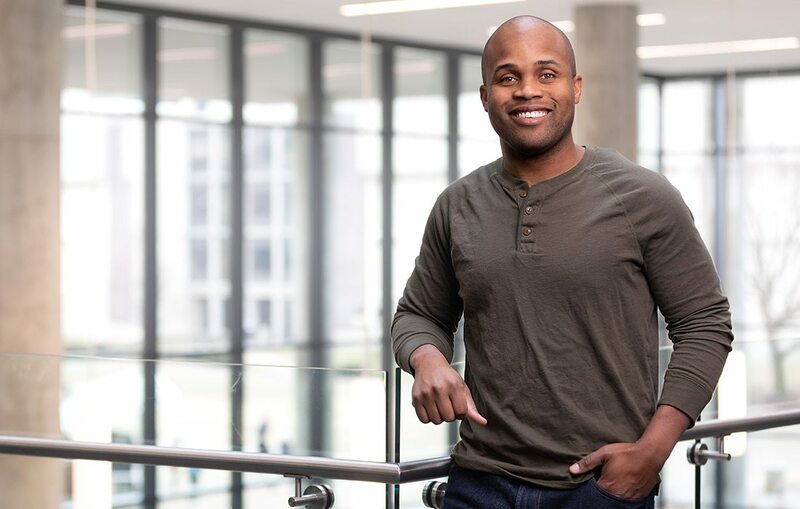 When an executive search firm reached out regarding the CEO position at Burrell, Davis knew it was time to come home. He cites a common example: “In the health care world, when you have a broken leg, you know where to go. You go to the [emergency room], and you know you’re going to get in. In the behavioral health field, demand is so high and systems are fairly archaic. People have to wait two, three, four, sometimes five months for service.” Five-month wait times are unacceptable for Davis, who worked with the Burrell team to create a behavioral health walk-in clinic. Other improvements include a website with live chat capabilities, a campaign to remove the stigma from mental health conversations—even an app, which is currently in the development phase. “We believe that we have the opportunity at Burrell to be the Mayo Clinic of mental health,” Davis says. Several Olympic medals and one Subaru Sidekick hatchback later, the fastest woman alive has officially joined the Missouri State coaching staff. Carmelita Jeter has some serious accolades. Aptly nicknamed “The Jet,” Jeter joined her first world championship track and field team in 2007, going on to win three bronze, one silver and three gold medals between 2007 and 2011. In 2012, she also became the first Olympic athlete to ever medal in both the 100- and 200-meter races. Today, she’s claimed the title of Fastest Woman Alive. Technically, she is also the second-fastest woman of all time—second only to Florence Joyner, nicknamed FloJo, who died in 1998. Jeter’s career is nothing short of remarkable. 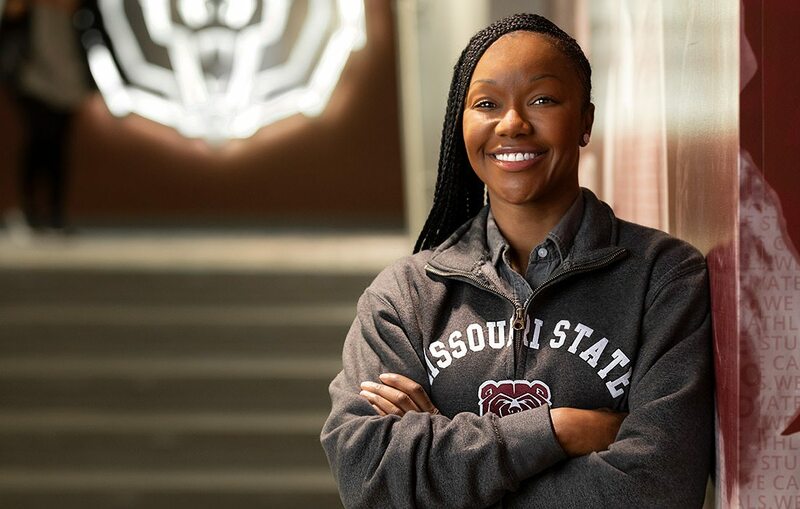 However, these days, she’s spending more time on the sidelines—last year, she accepted a job as an assistant coach in charge of Missouri State University’s female sprinters and hurdlers. So, how did this L.A.-born powerhouse land on Missouri State University’s coaching staff? “My dad always says that you want to go somewhere you’ll feel appreciated,” Jeter says. That’s exactly what happened when she visited Missouri State during her hunt for a coaching job. “I met so many people, and the energy was just right,” she says. Catherine Bass Black moved to Springfield to serve as Bass Pro’s director of community affairs and talent acquisition. 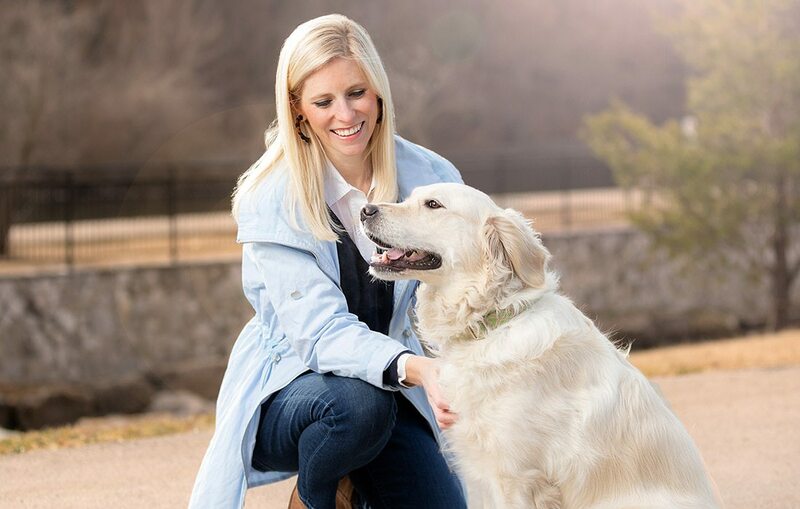 Although she’s since accepted a role at global executive search firm Odgers Berndtson, her roots are still planted firmly in southwest Missouri. 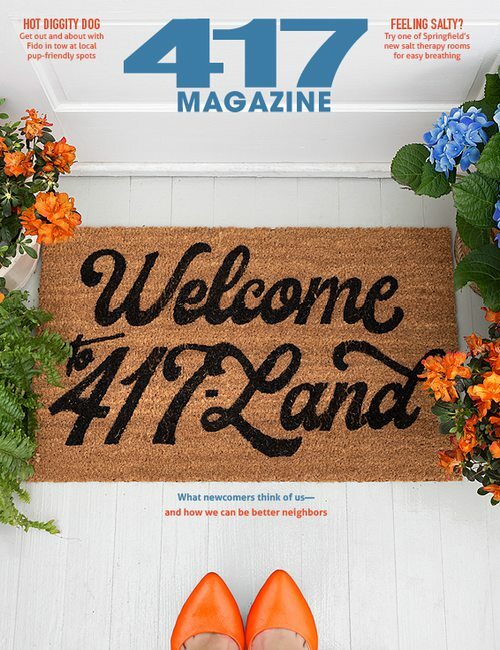 417 Magazine: Walk us through the process of your relocation. Catherine Bass Black: [My husband,] James, was being recruited by Mercy Hospital out of a fellowship training, and we were living apart at the time—I was in Atlanta, and he was in St. Louis. James was very clear with the hospital that we came as a package deal, and they were going to have to really sell both of us when it came to employment opportunities. At that time, I was very much in a career that I loved. The head of Mercy sent my resume to the head of human resources at Bass Pro Shops, and both organizations began recruiting us. We came to visit in late 2014, and everyone we met was kind—genuinely friendly and very welcoming. From there, I moved in May of 2015 to start at Bass Pro Shops, and James followed in August of 2015. 417: As head of national talent acquisition and corporate philanthropy for Bass Pro Shops, you had to attract talent to southwest Missouri. What’s Springfield’s selling point? C.B.B. : A big part of it was highlighting Springfield’s assets depending on what was important to the individual. If [candidates] are looking for great schools and opportunities to raise their families, that’s one story. Cost of living is another compelling story, as well as the opportunity to get outside and enjoy the beautiful area. No matter what candidates are looking for, Springfield is very welcoming to people not from the area. Even now, as I’m working remotely for a global firm, I hope I’m able to continue to recruit and bring top talent and families to Springfield. 417: Was there a moment when you started to feel like a local and not just a visitor? C.B.B. : For me, joining a company that was a big hometown brand like Bass Pro Shops—and for James, joining one of the area’s leading health care employers—really made us feel connected to Springfield. Both organizations did a great job of making us feel welcome. Actually, when we made the decision to come to Springfield, my husband gifted me a subscription to 417 Magazine, which is really how I started learning about the community. 417: What’s something that surprised you about moving here? C.B.B. : Springfield is a very civic-minded community, and it’s extremely easy to get involved if there’s a cause you’re passionate about. This is very telling of Springfield’s willingness to welcome those that want to be part of the community. I haven’t even lived here for four years, and I’ve been able to serve on the boards for Ozark Greenways and the Junior League of Springfield. I’m also on the Springfield Area Chamber of Commerce executive committee and am a past member of Red Cross of Southwest Missouri. [James and I] believe in supporting our community, and if you are like-minded in that, there is huge opportunity for it in Springfield. What do you miss about living in southwest Missouri? We asked three transplants what they miss most about living in the Ozarks. We grilled Missouri State’s basketball coach, a Nashville transplant, about his move to Springfield, MO. 417 Magazine: What was your first impression? Dana Ford: Everyone was so welcoming—a lot of people wanted to get to know the new coach. Everyone has been awesome. It’s such a great place to raise your family. It’s also a place where faith is important, which is important to me and my family. 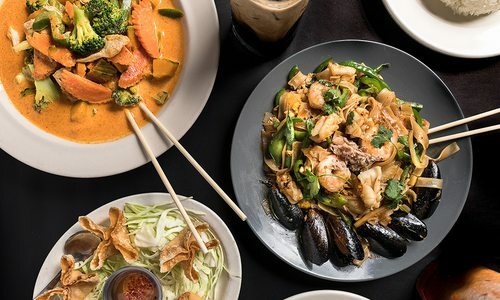 417: Do you have a favorite local eatery? D.F. : City Butcher is unbelievable, and the kids love Andy’s. 417: When did you first feel at home here? D.F. : Last summer was the first time we went out of town as a family and came back home to Springfield. Spending the holidays here, having people over—those are the things that start to make it feel like home. 417: What is the best way to spend a weekend? D.F. : We’re homebodies, so we love to hang out and watch movies. We love having visitors. Sometimes, my boys will want to go up to the Q to shoot hoops. 417: What is Springfield’s most unique quality? D.F. : Everyone here wants what’s best for Springfield as a community, especially the people at the university. People are so helpful and welcoming—they’re really interested in trying to turn that corner into a new way of life. 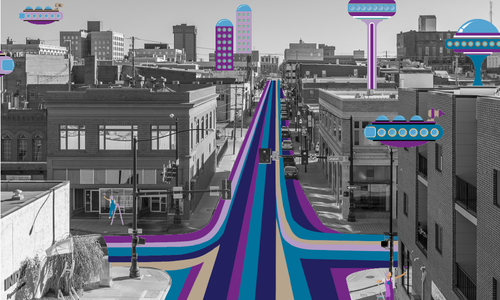 For example, look at the growth and innovation downtown. Missouri State’s president [Clif Smart] is part of a group that visits other cities and brings back innovative ideas. The fact that people in this community are willing to partner together and work to make Springfield a better place to live for everybody—that’s something special. 417: What’s your next move? D.F. : Launching our nonprofit. It’s called the Rebound Foundation, and we partner with local homeowners to find shelter for women leaving domestic violence shelters. We started it in Nashville, but it’s been easy to get it going in Springfield since there are so many nonprofits here. 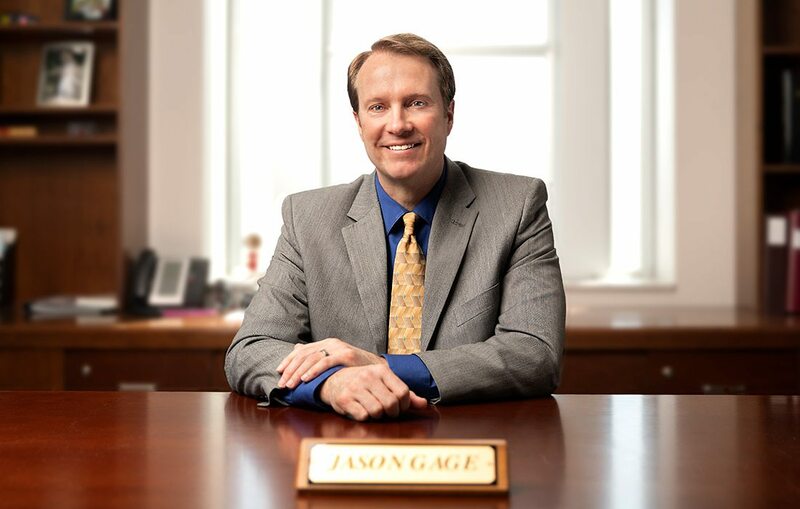 In August 2018, Missouri native Jason Gage moved to Springfield from Salina, Kansas, to begin his tenure as city manager. Now, Gage shares how he’s hoping to put more than 20 years of city management experience to use in his new home. Take advantage of Springfield’s momentum. Mitigate the effects of poverty. 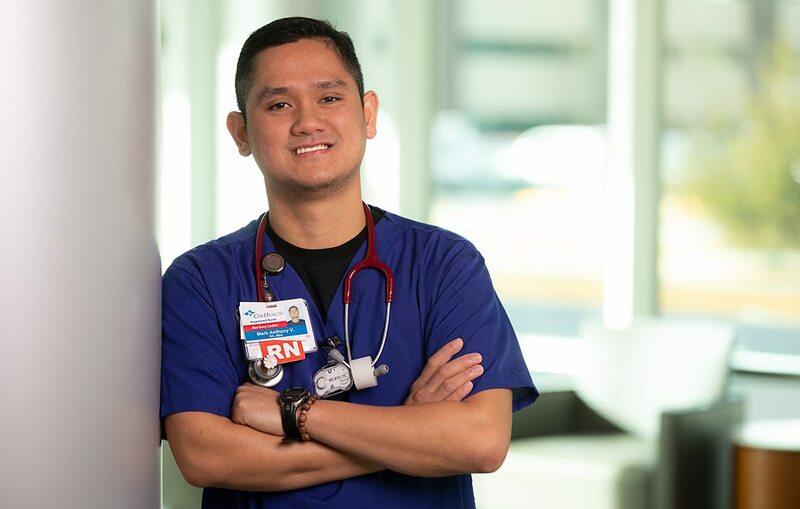 When Philippines-born nurse Mark Villajuan migrated to Springfield, he expected cold winters and culture shock. Instead, he found a warm community. When City Utilities Utility Counsel Maurice Moss moved to Springfield, he immediately noticed the city’s lack of cultural and ethnic diversity. Now, he’s doing everything he can to make Springfield more hospitable for diverse transplants. Greet newcomers with a little midwest hospitality that our area is so well known for. A quick neighborly greeting is the easiest way to make new arrivals feel welcome. 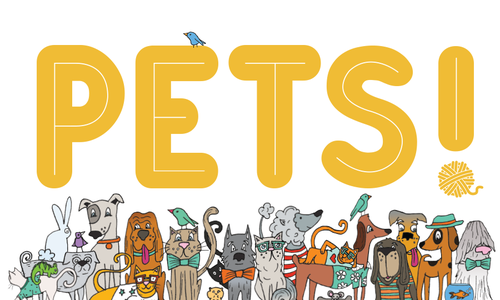 Wait for a lull in their move-in frenzy, then pop over to introduce yourself and ask about any kids or pets. 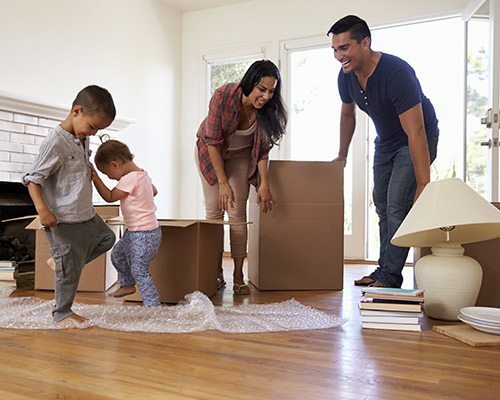 While a cheery greeting is usually welcome, make sure to be respectful of new neighbors’ time and space—keep it quick so they can focus most of their energy on unpacking. 417-land neighborhoods are some of the tightest-knit communities around. Consider working with your neighbors to compile a welcome packet with handy tips like trash days and names of local babysitters and handymen. 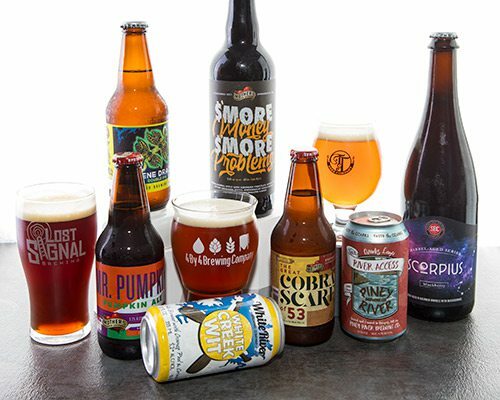 If you’re feeling fancy, include a six-pack of locally brewed beer or some coffee beans from The Coffee Ethic, Big Momma’s or Mudhouse. Channel your inner June Cleaver and surprise your new neighbors with a tasty treat. 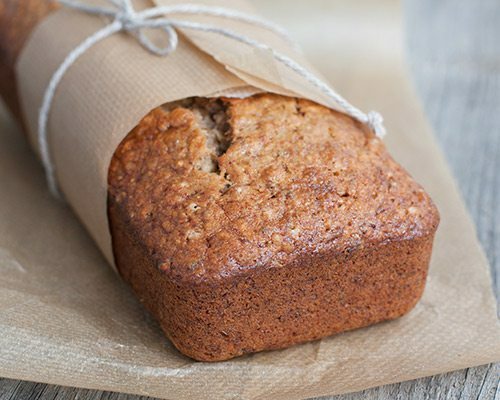 Fuss-free goodies like banana bread (try this tasty recipe with a local twist—it includes Askinosie Cocao Nibs!) are an easy way to make new neighbors feel welcome—just be mindful of food allergies. Make sure to list your dessert’s ingredients on a card so the new neighbors can be cognizant of any tricky ingredients. If you’d rather err on the side of caution, surprise new neighbors with a non-edible gift like a houseplant. Pascal Nzabo is spreading the word about how Springfield can be more welcoming to refugees like himself. Pascal Nzabo remembers his first experience on U.S. soil. 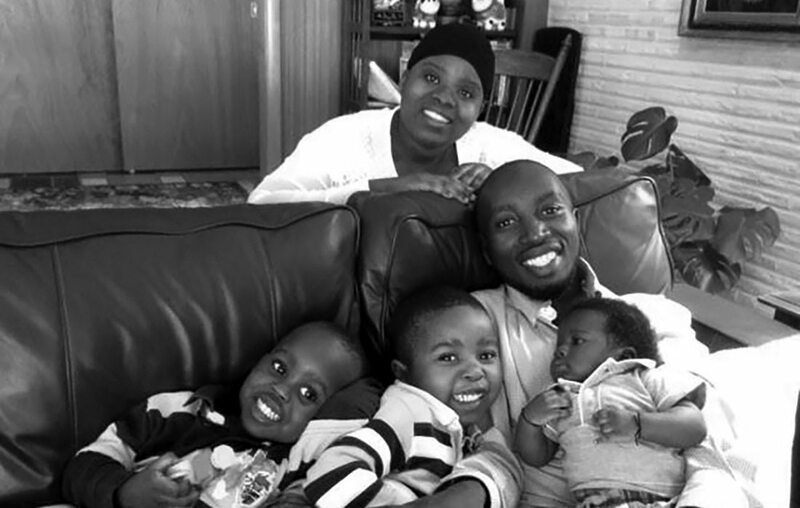 After a grueling flight from Kampala, Uganda, Nzabo and his family were met by a caseworker in Philadelphia. “She picked us up from the airport and took us to our apartment, but there was no food,” he says. “So she gave me some money so I could feed my family and told me to meet her the next day so we could process my food stamps.” Unfortunately, Nzabo, a refugee unsettled by violence in his native Congo, was unfamiliar with food stamps. “I didn’t even know about grocery stores,” Nzabo says. “In Africa, most markets are open-air. When I walked to the store to find food, I didn’t know that had to go inside and open the door.” Two years later, Nzabo is well-adjusted, driving for Prime and living with his family on Springfield’s north side. However, his story is a striking illustration of the culture shock faced by many refugees upon arrival in the United States. 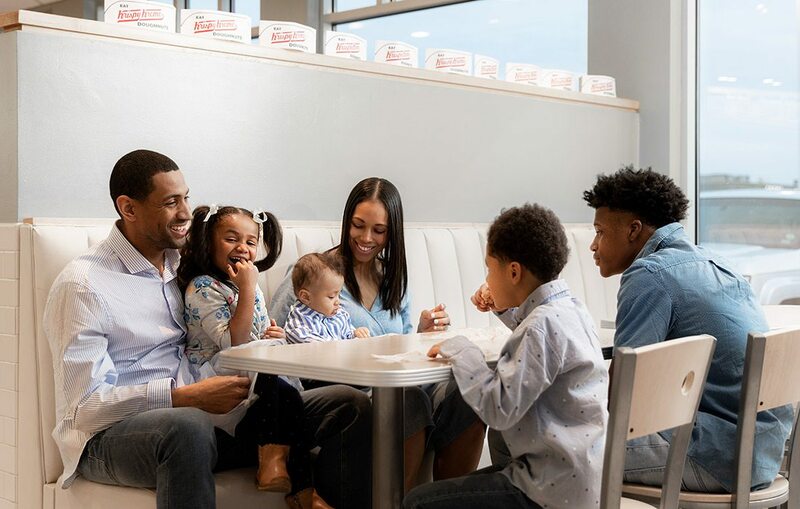 He’s confident that he and his family can make a life in Springfield—although his 7-year-old son, Jazna, may have other ideas. “Jazna told me he wants to go back to Africa when he’s 19 to help the orphans in the refugee camps,” Nzabo says, laughing and shaking his head. “He told me, ‘Dad, I have to start saving money so I can go back to help people.” With any luck, Jazna will keep that big heart right here in southwest Missouri. 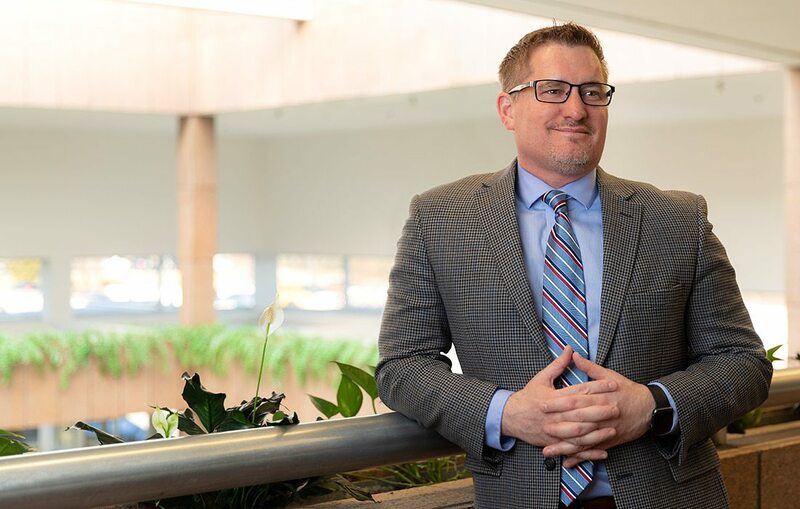 Drury’s new MBA director came to Springfield for its “freakishly collaborative” spirit and stayed for the bustling cultural scene. According to Soster, moving to Springfield from Fayetteville was a natural transition. “The faculty at Drury are just fantastic,” she says. “But what really sealed the deal was the area. 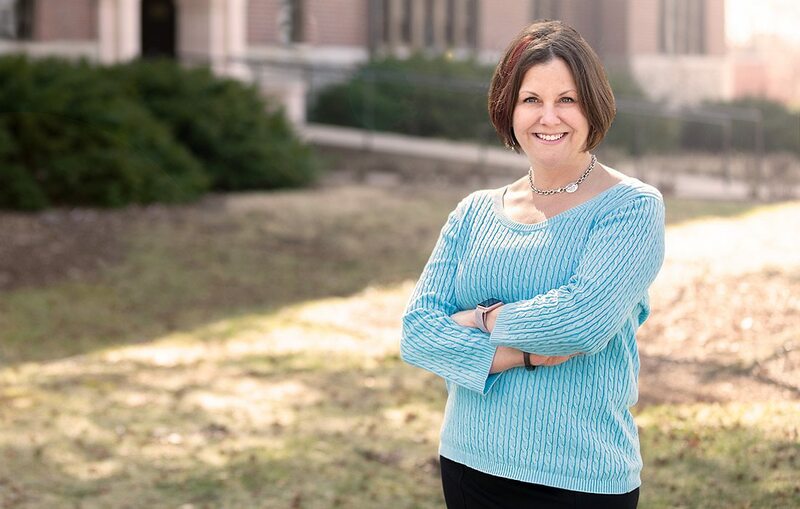 Springfield’s downtown is great—we lived in a historic district in Fayetteville, so we love walking to local restaurants and having accessibility to all of that.” Soster was able to snag a studio apartment in the downtown Cresco building, where she’ll stay until her husband and 13-year-old son join her from Fayetteville. 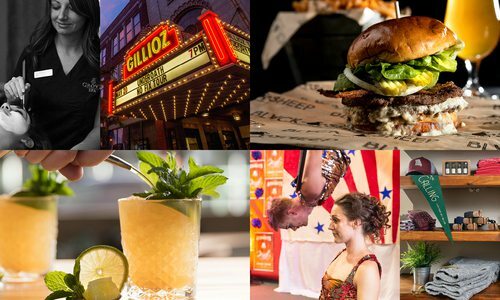 Although Soster appreciates downtown’s proximity to Springfield’s historic Center City neighborhoods, she’s especially involved in the area’s vibrant cultural scene. Her downtime is often spent taking in live music at downtown venues—last year, she caught Gordon Lightfoot and Toto when they played at the Gillioz. 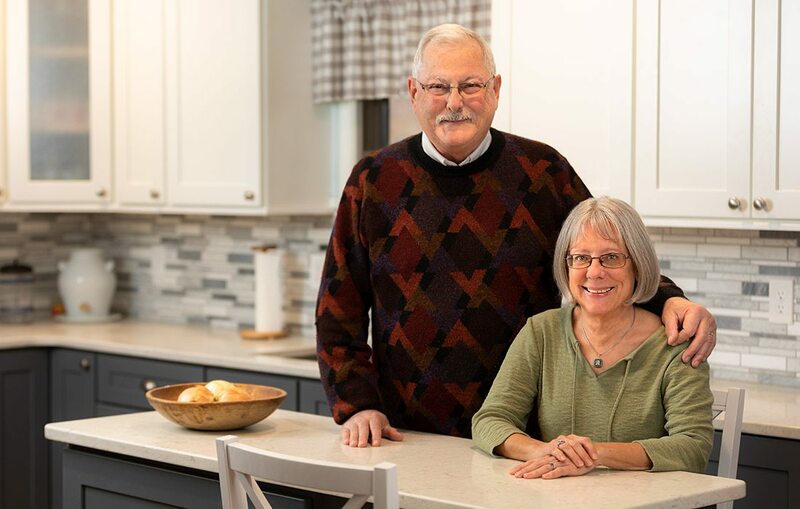 In 2017, Sue and Gary VanAntwerp packed up their home in Chicago’s south suburbs and moved to Springfield to be near their grandchildren. Two years later, the VanAntwerps are proud east side residents with a keen eye for Springfield’s quirks. Springfield is: A Bit Slower-Paced. Springfield is: Home to Occasionally Misguided Wardrobe Choices.